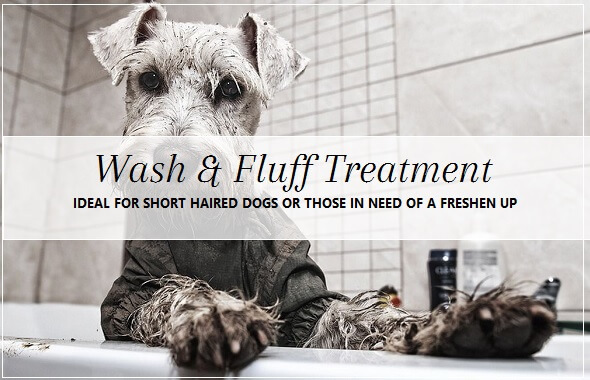 Are you looking for salon where your precious pooch is treated with the same loving care they receive at home? 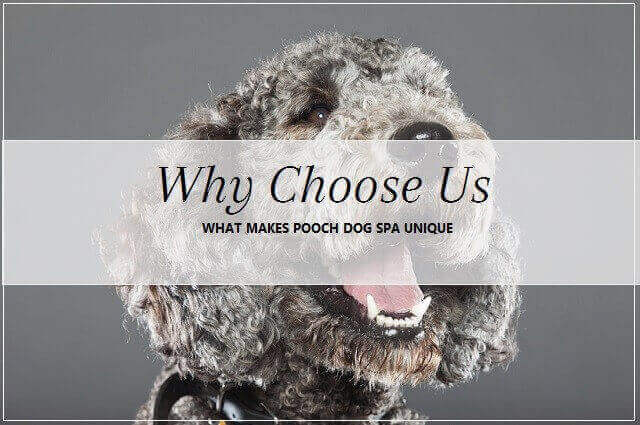 We understand your pooch is a precious family member, so when you entrust their pet care needs to us we treat them like a member of our family. We have built our reputation on providing the gentlest, safest and kindest of pet care services. 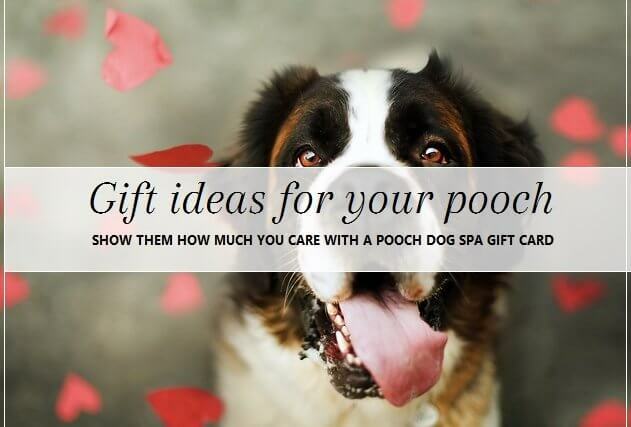 All our clients receive the same pooch Dog Spa standard of care by our qualified and loving staff. 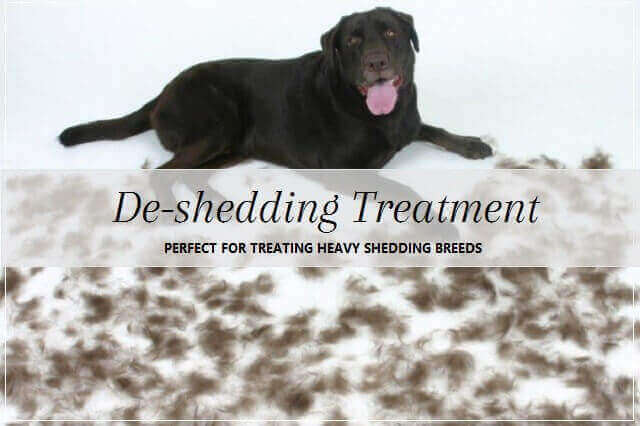 During treatments cuddles are given in abundance, and we never rush a treatment thus ensuring every canine client has a positive and relaxing experience. 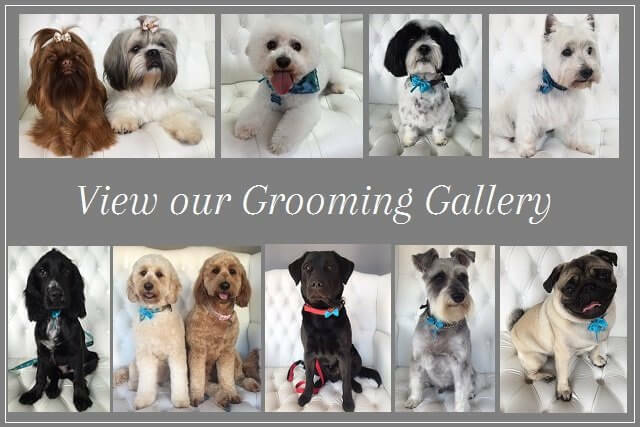 We do not use cages or cabinet dryers and each pooch is allocated a therapist who is dedicated to their well-being during and after their stay. 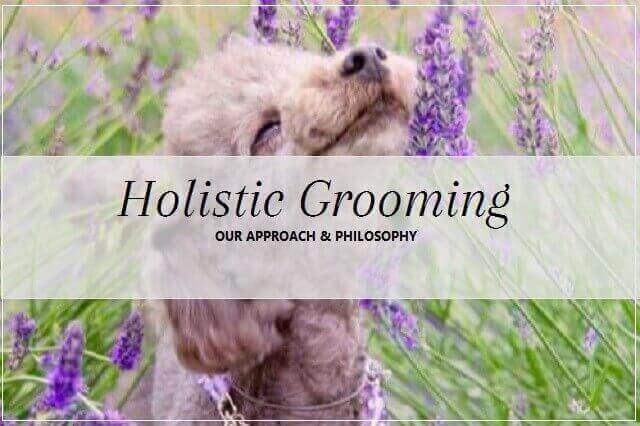 Whether your pooch needs a bath, haircut, skin treatment, a tailored nutritional plan, physiotherapy, or just a day of pure indulgence we offer a comprehensive range of treatments to make all our clients look and feel like a totally pampered pooch. 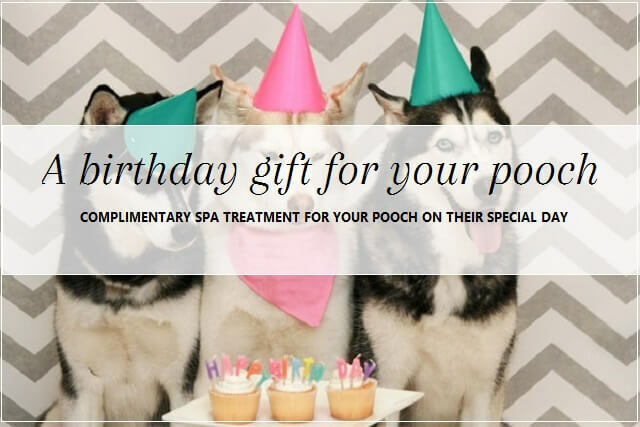 You can have incomparable peace of mind that you are treating your beloved pooch to the quality care they deserve when they visit pooch Dog Spa. Click here to read what our customers have to say about us.